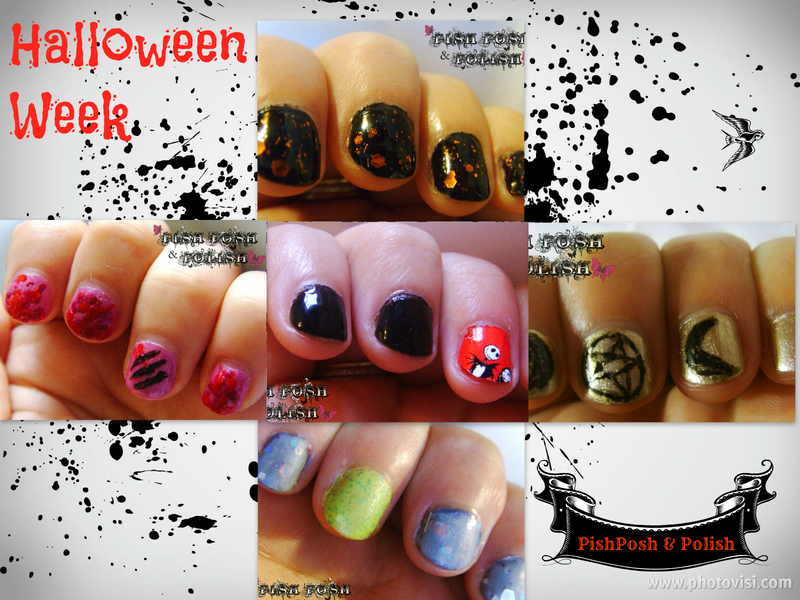 So this is a bit late but I wanted to say that the amazing ladies who are part of the Digit-al Dozen with myself have done some extraordinarily great manicures based on the Halloween theme. I really enjoyed being part of this challenge, I love the Halloween inspired Indie polishes available on the market and if you want to be more dramatic and adventurous you can create some really horrific nail art. K B Shimmer's Jack has become one of my favourite indie polishes and I really loved the simplicity of my Nightmare Before Christmas Nail Art. Interestingly I got my best response from you guys from my Witch/ Wiccan nail art, I am glad you liked it, I hope I did it Justice! Below is the links to all the other posts that have been submitted as part of this challenge. There really has been some great and inspiring posts and I just hope that my own manicures are on parr with these. Please check some of this posts out and let these girlies know how much they rock!